Actor Hyun Bin opposed the reports about him being in Jang Jin's "City of Stars". 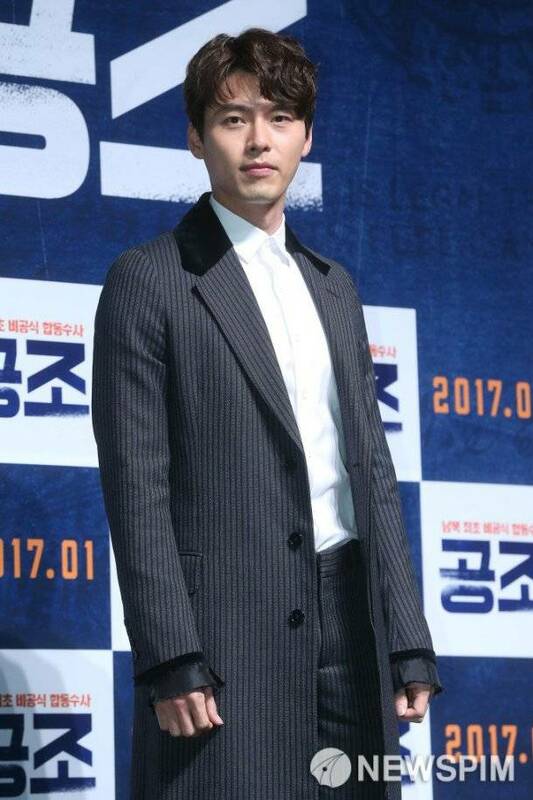 His management VAST announced, "The drama that reported Hyun Bin being in "City of Stars" is just one of the many offers he received". However, mention of his role was even made in later news reports and they made it seem like he'd decided to star in it. His management stated, "It's true there was an offer from director Jang Jin, but we didn't contact him back about anything after that. The actor and the management are currently discussing various offers and we're sorry to hear that false rumors have been going around". "We hope the rumors don't spread more than this for the sake of his fans and other business matters. We hope this situation is set straight and official reports of Hyun Bin's move". Meanwhile, "City of Stars" is Jang Jin's first drama in 22 years of his career as a director. Two men who have always wanted to go to space get a chance to participate in an astronaut project. The pre-production will start around May next year. "Hyun Bin denies news report regarding Jang Jin's drama offer "